I am in The Netherlands and would like to order a t-shirt, and possibly more. Could you please tell me if you can ship it here and how much the shipping costs are estimated to be? 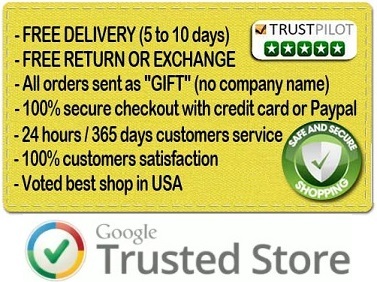 We also deliver to your country for free and you can benefit our current best offer.